More Than Lights Music: Big Zach's new book now available online! Big Zach's new book now available online! 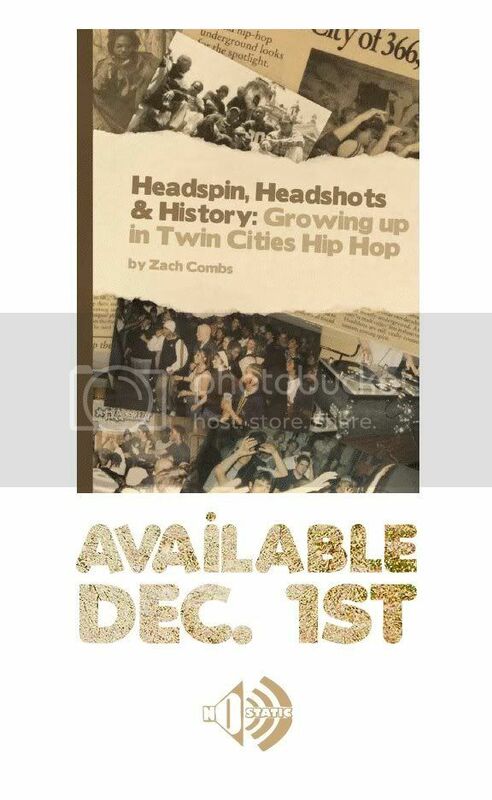 Headspin, Headshots & History: Growing up in Twin Cities Hip Hop, the new book by Big Zach of More Than Lights, is now available online through the Electric Fetus. With an I-was-there swagger Big Zach digs deep in the crates of hip hop's much storied past in the Twin Cities to create a very entertaining record of a scene relatively few people even knew existed. Run don't walk and purchase your copy today.